We Have Transformed Digital Marketing into a Science. We work with clients as part of their marketing team. We love our clients’ websites and treat them like our own extensions when strategizing SEO measures. We consider the needs of the website and devise formulas that will help your business get the success it truly deserves. Experience – Our team members have five years of experience in the eCommerce and eMarketing field. Certified professionals - In-depth knowledge of all three levels of SEO – Technical, On-Page and Off-Page Optimization. Get the Best, Earliest - We value your time and we are passionate about our job. The best combination ever! Adaptability - Our team is highly flexible and willingly reacts to spontaneous changes in sticky situations. Increased Conversion - Good user experience guarantees regular traffic. We work to keep your visitors happy, ensuring their return every time! Connect to SEO spiritually - Our experts have profound knowledge of the social media landscape, web analytics, design and development, etc., which helps them connect to SEO on a deeper level. Steady Communication - Communication is the essence of a steady, professional relationship and we practice what we preach. Ability to Reason - We analyze, implement and explain to you the extent of the changes that are made, helping you understand what we do and why! Ethical and Result Oriented - We respect the ‘Google Rulebook’ and stick to White Hat SEO techniques, guaranteeing the safety of your website. Client Reviews - Our history of satisfied clients is a testament of our skill-set in eMarketing. They are like family to us, we consider their websites as our own. A client’s Online marketing requirement is the heart of SEO. We offer you an array of innovative eMarketing services, ranging from apt marketing solutions to the best strategic consultation, complete with detailed periodic reports. The team at Extreme SEO consists of experienced eCommerce practitioners with a credible history in the eCommerce industry. We know what your business needs and value your opinion. Make full use of the ever increasing carapace of the social media landscape. We help you with Facebook, Twitter, Blog, Marketing strategies, etc., while also highlighting your webpage and making it reachable. Our solutions are efficient, streamlined and precise, allowing you to save your valuable time and energy. 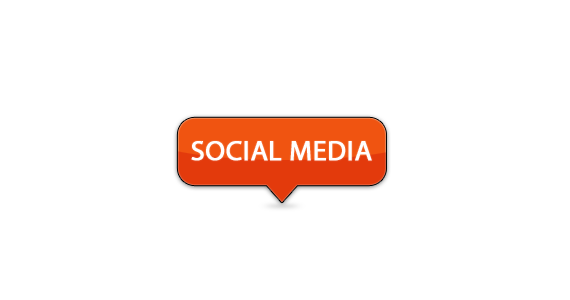 Social Media Marketing plays a key role in determining the conversion rate of your website. Conversion Rate Optimization is the most overlooked aspect of eMarketing. At Extreme SEO, we focus on every aspect of improving user experience through our optimization strategies, working our way to attract and retain traffic to your website. We believe in weaving a web of ‘user-friendliness’, while focusing on empowering quality content. Our experts always come up with the most mind-blowing and creative strategies to convert traffic. 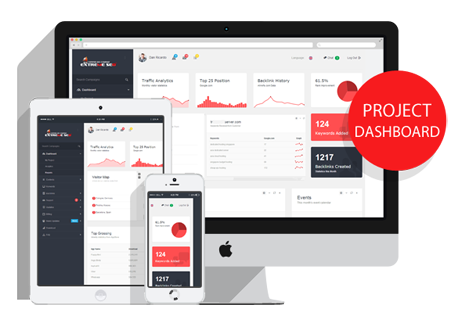 We offer relevant and accurate business information to our clients, helping them to monitor their current position from a list of 15+ leading business tracking websites. Our dedicated Reputation Management team helps your website attain good ranking and visibility, by following all your guidelines and applying a few groundbreaking tricks. 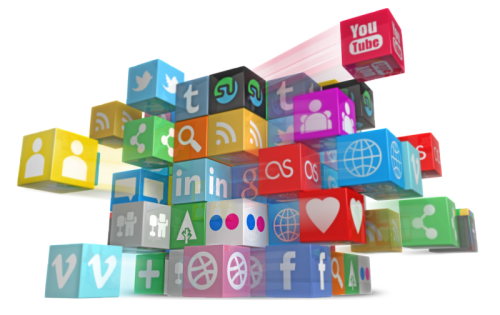 We also conduct Review, Response and Visibility Management across diverse platforms. Local Marketing gives clients the much needed edge over global corporations, as they are not as target-specific and aware of the needs and present circumstances of local consumers. Our experts at Extreme SEO specialize in location-based website optimization, helping clients create and maintain a steady connection with the local audiences. We make ranking higher in Free Natural Search Listings easier. Inbound marketing involves a few equally important steps that are interlinked on multiple levels. These steps include Content Creation, Lifestyle Marketing, Personalizing the Content and integrating different tools to create the perfect user experience along the way. At Extreme SEO, we strive to help our clients reap the benefits, by following the Four Marketing Actions, namely Attract, Convert, Close and Delight!